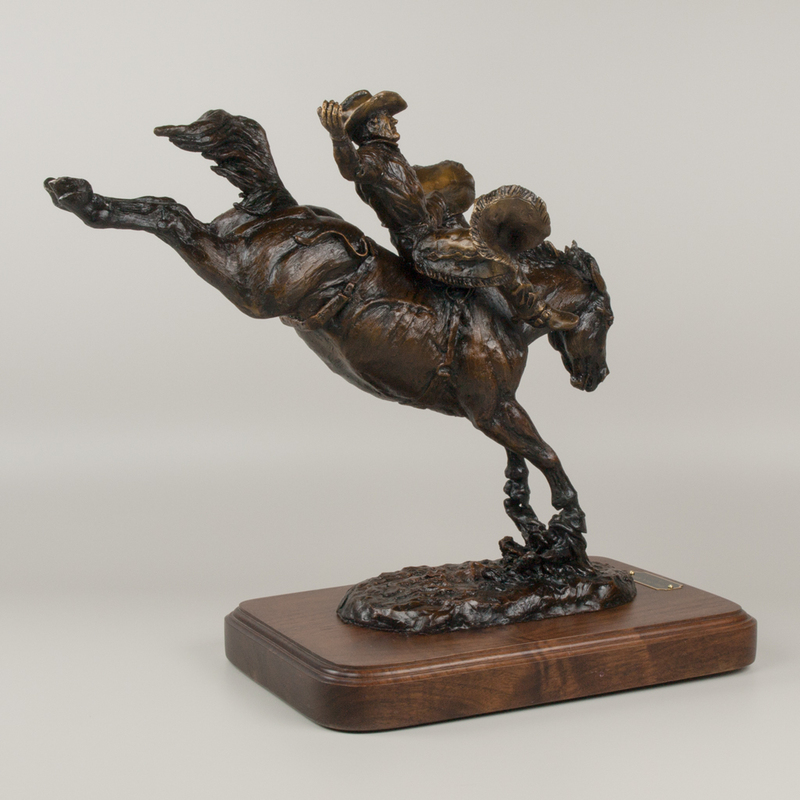 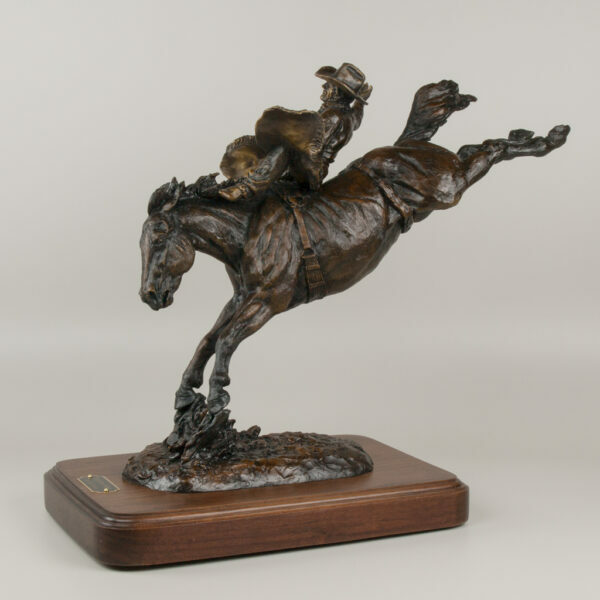 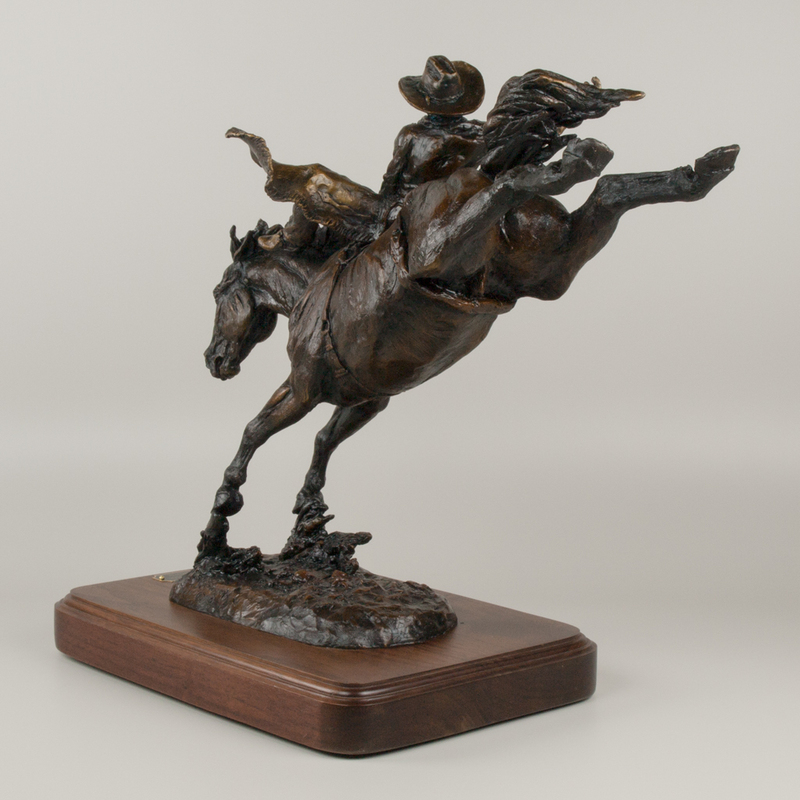 This sculpture was created for the 1998 Rodeo Series of the Calgary Stampede. 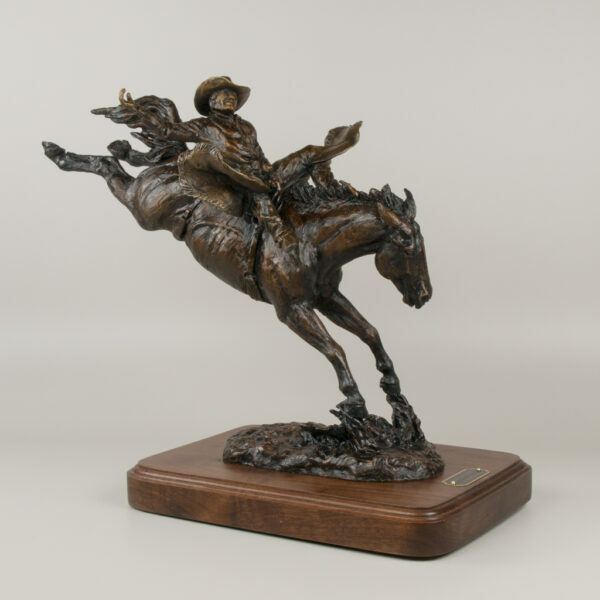 Rodeo was a part of my life. I want every sculpture to have action and every cowboy to see that I have done it right.